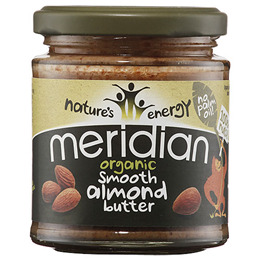 Meridian Organic Smooth Almond Butter (170g) is made using 100% almonds. Each almond contains around 20% protein and are low in saturated fat. Meridian are committed to producing foods that make you feel great because they are delicious. 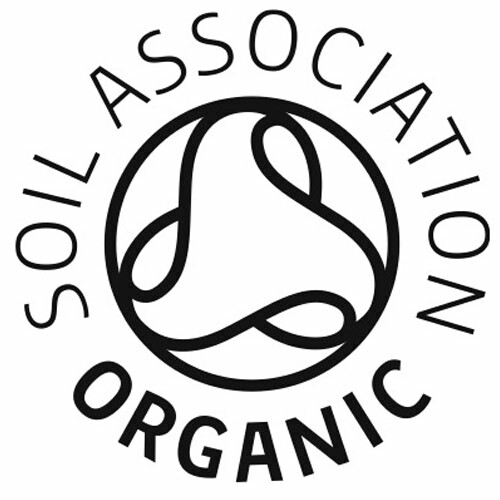 They select the finest, simplest ingredients so that you can enjoy nature’s energy. Once opened, consume within 3 months. 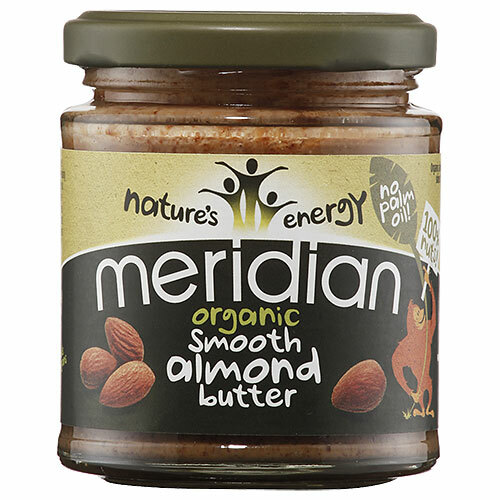 Below are reviews of Meridian Organic Smooth Almond Butter - 170g by bodykind customers. If you have tried this product we'd love to hear what you think so please leave a review.